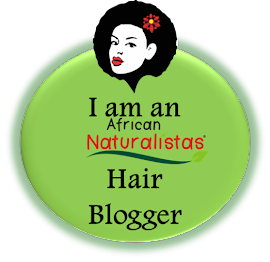 Berry Dakara: Berry Lovely Links - The New Year Edition! This is the first edition of Berry's Lovely Links this year. I hope people actually read them. There's at least one link that everyone will find interesting, so take a look! This edition has a New Year - 2015 theme, so all the links are to articles or tips that can help you achieve one thing or another. Wanna save $1000 this year? Here are 10 Ways you can try. Some of them might not be suited to the Nigerian environment, but you can easily adapt them to suit you. A lot of people also want to lose weight this yea. See the Top-Rated Diets listed here. New Year, new you, right? Let's start with a Closet Cleanse shall we? So you want to grow your hair this year. See the Complete Guide to Retaining Hair Length. One of the hottest new travel websites (founded by a Nigerian!) aims to dispel the notion that black people don't travel. 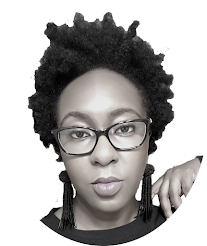 Visit Travel Noire for expert travel tips, ideas, plans, etc this year. If you're like me, you want to read your Bible more and have a better, stronger relationship with God. Look no further than Youversion for a gazillion and one Bible Reading Plans/Devotionals. Thank you berry. I sure need to shed some weight and grow my hair. Happy New Year, Berry! Thanks for sharing the links. Berry oh, the retain length link isnt working. Lol. Happy New Year. Hey lady! Just checked and it's working. Blurry herck! They deleted the post!!! Worrisdatabout?!?!? Erm, I'll look for somn else. Nice one! Shall be checking out a few..
YAY! 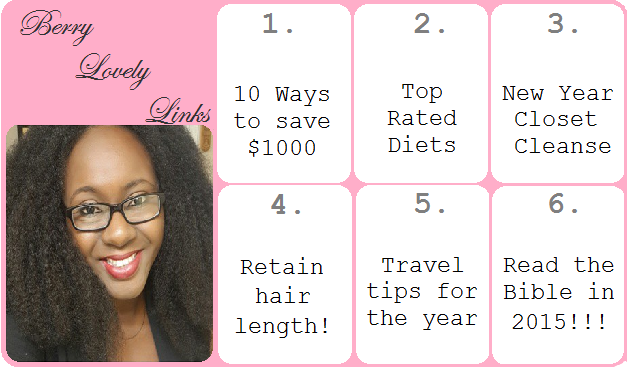 One of my mains goals this year is to save more money.. so I am loving the first link. Second I promised myself I would take better care of my hair so this is another plus for me. Thank you!